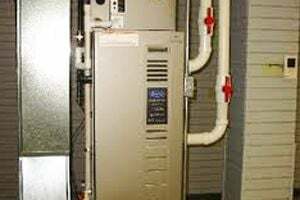 Helena Air Conditioning & Heating Corp.
AZ Remodeling & Plumbing, Inc.
Air Murphy AC & Refrigeration, Corp. Comment: I AM getting estimates of how much replacing the AC ducts of a two Bedroom Two Bathroom apartment will cost me. the square footage is about 1,040. This apartment is located in Pembroke Pines the community name is Windmill Lakes. Comment: the tubes in the attic are old and leaking ac and need to be redone. Hollywood Heating & Furnace Contractors are rated 4.71 out of 5 based on 1,524 reviews of 33 pros. Not Looking for Heating & Furnace Systems Contractors in Hollywood, FL?